For many of us who work nine-to-five jobs, finding time for hobbies and learning new things seem impossible. After juggling to-do lists and managing household chores, we often find ourselves slumped on a couch—tired and thinking about what to do next. However, this shouldn’t be the norm. 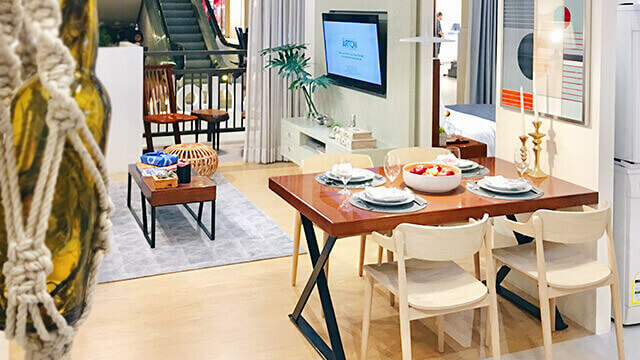 As seen in the recently held Real Living Open House, we can take a break from all things stressful, pick up a new hobby, and turn an ordinary day into something extra special. 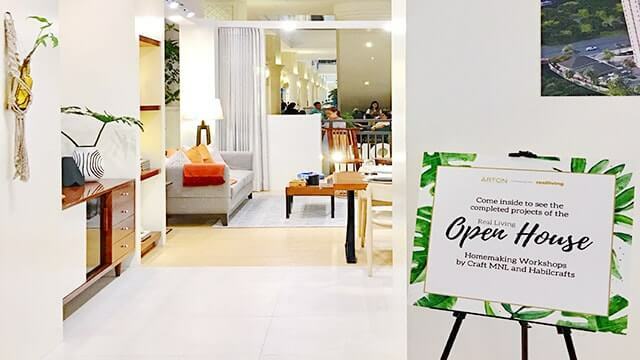 Hosted by The Arton by Rockwell in partnership with Real Living, the Open House saw the North Court of the Power Plant Mall last July 26 transform into a learning hub where guests enjoyed a series of homemaking workshops facilitated by representatives from Craft MNL and Habil Crafts. How do you de-stress on a busy Wednesday? By crafting home décor! 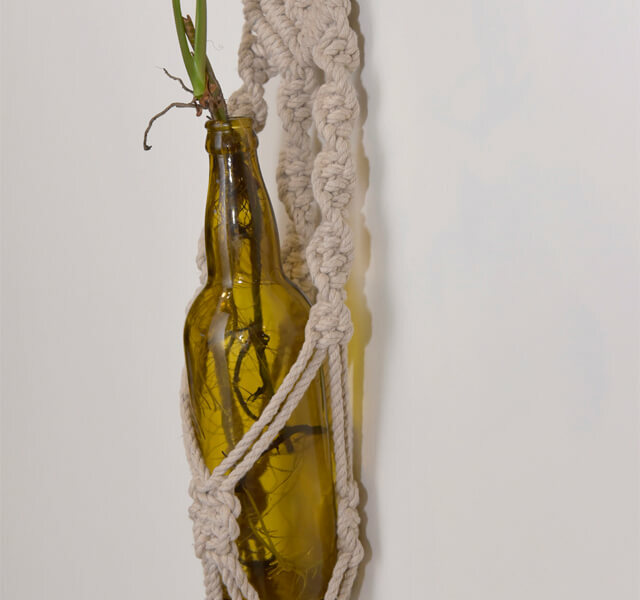 Attendees learned how to make a macramé wall hanging. 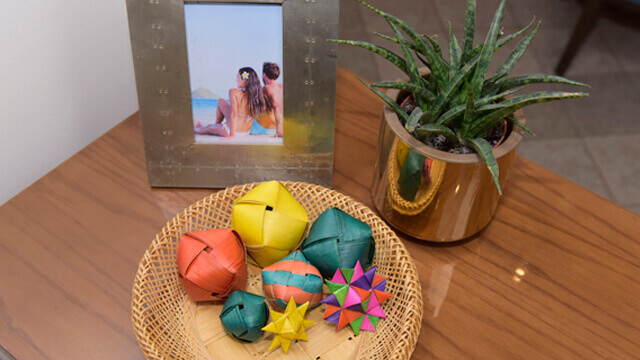 Each attendee was also given a chance to craft mini balls and stars using leaf fronds. 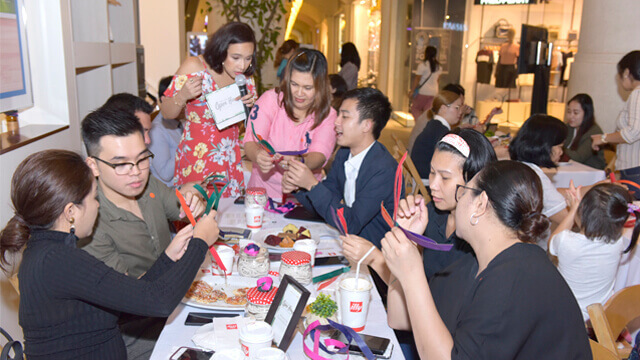 Participants accepted the challenge of folding, braiding, and turning simple materials into quirky pieces of art. To cap off the hands-on activities, the attendees took a crash course on furoshiki wrapping. Whether you’re transporting books, bottles, and small boxes, a piece of fabric is all you need to keep these in place. Given the hustle and bustle of the city and our daily struggle with traffic, coming home to a serene space is a must. 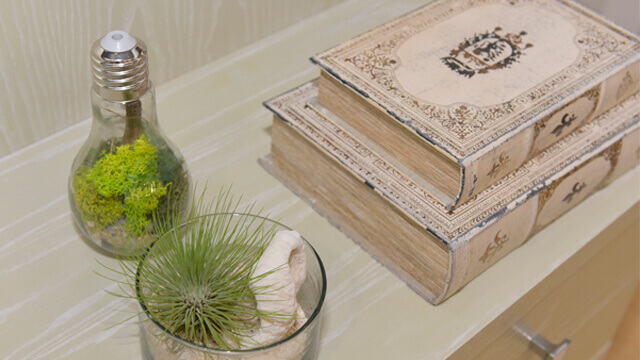 It’s safe to say that many of us want to bring a piece of nature into the home to keep it welcoming and relaxing. 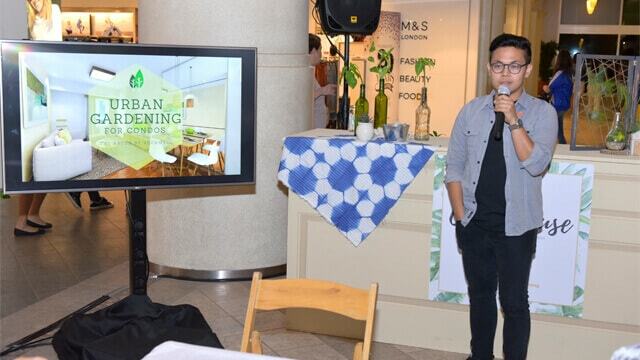 Marvz Conti of Habil Crafts gave a short talk on urban gardening for condominiums. He shared a list of plants that can thrive indoors, plus tips on how to care for each. Without a doubt, a green corner in a small space can help us forget the day’s stress and worries. If a pocket of green is enough to help us breathe and succeed in the city, just imagine how beneficial a vast open space with lush greenery can be. Since living in the city can take its toll on us, having a place where you can live life to the fullest is a must. 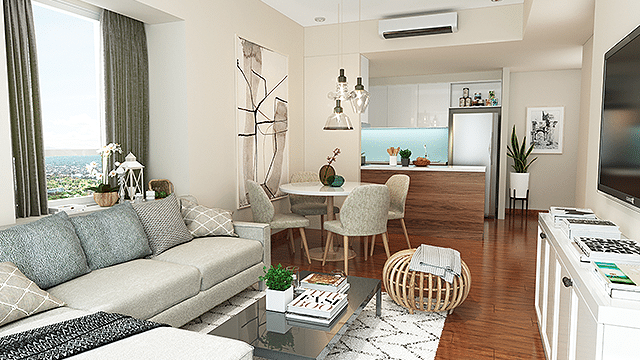 With a promise of exclusivity, security, and premium living, The Arton by Rockwell is the newest prime address in Quezon City. Found on top of a hill in the Katipunan area, The Arton isn’t just a place for those who are looking for a new home. It’s also an ideal venue where passions take center stage. Beyond the three towers that will soon be home to many individuals and families, what sets The Arton apart from the rest is that 80 percent of the 1.9-hectare property will be used for resort-like amenities and greenery, giving the future homeowners a special place where they can relish the panoramic view of the skyline. Surrounded by trees and greens, the open space will highlight an amenity deck with a pavilion where families can bond, swimming pools, and jogging paths that wind around the towers and lovely gardens. How can you stay stress-free in the city? By having everything you need within reach. The Arton will have a FIBA-sized multipurpose court for the sporty in you, several establishments within the property for your dose of retail therapy, a function room for memorable celebrations, and a fitness gym where you can exercise and stay in shape. The bonus: Each tower of The Arton will feature a co-working space where individuals can work, study, and focus. Whether you’re into crafting, decorating, and gardening, The Arton will have pockets of peace where you can make time for the things you love. 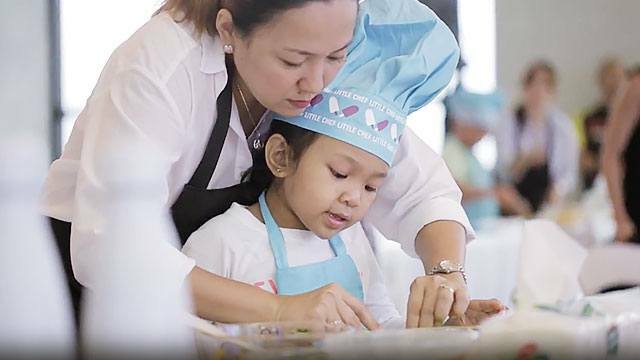 Just like how the ground floor of the Power Plant Mall became a venue for learning, this soon-to-rise property can be a special place where one can realize his potential and start a home. 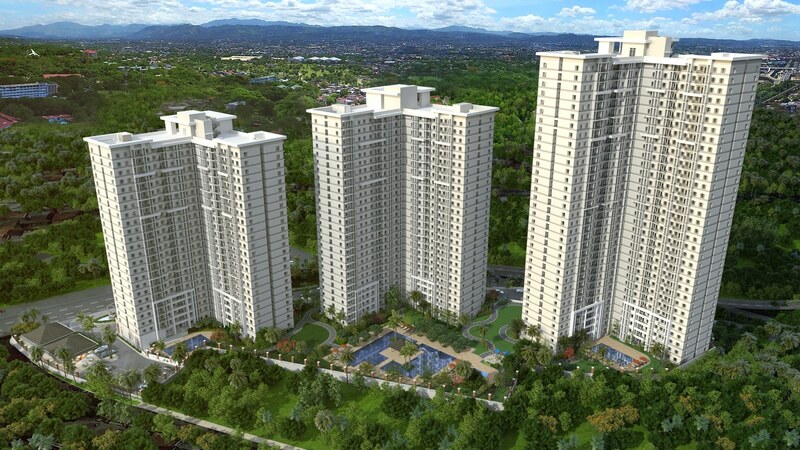 The Arton by Rockwell is the first high-end, high-rise residential community in Quezon City. Located along Katipunan and Aurora Boulevard, The Arton is composed of residential towers pocketing a lush garden and 80 percent open space. 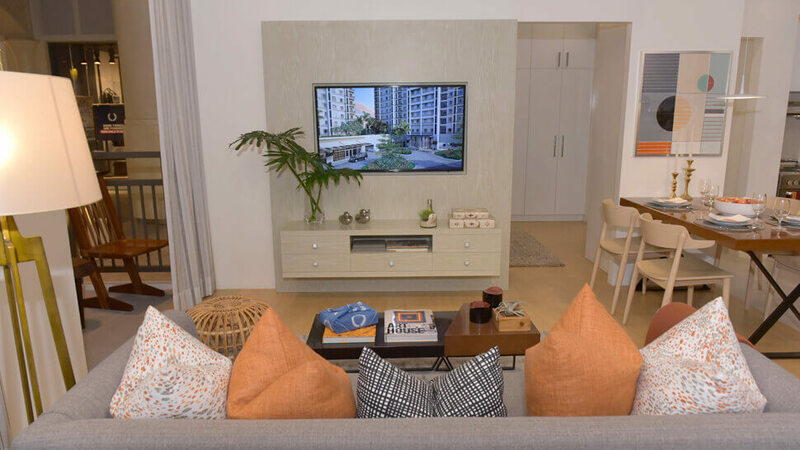 The first of the three towers, The Arton West Tower, was launched last July 29 at the North Court, R1 Level of the Power Plant Mall, Rockwell Center, Makati City. To learn more about The Arton by Rockwell, visit its official website. You can also follow it on Facebook for more updates.